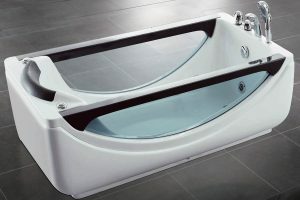 The massage tubs Beauty Luxury, made ​​with high quality products, are available in different shapes and sizes to meet any need of installation. 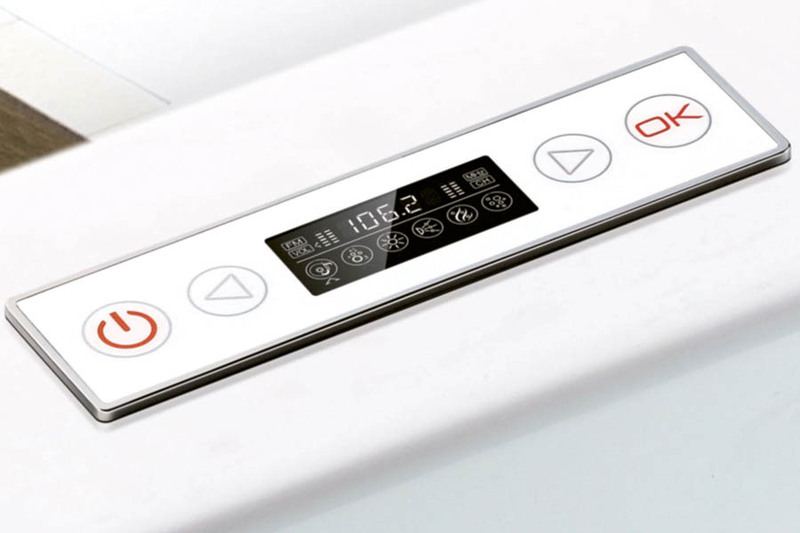 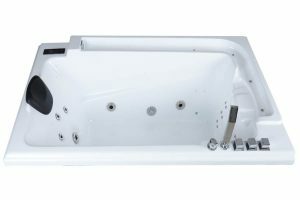 With comfortable ergonomic headrests, Luxury Beauty tanks have taps included, unless otherwise stated, traditional massage and chromotherapy. 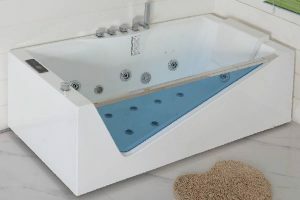 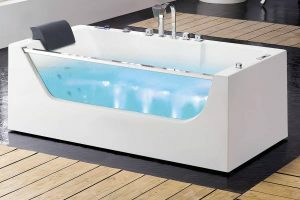 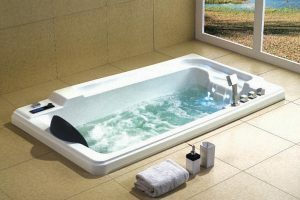 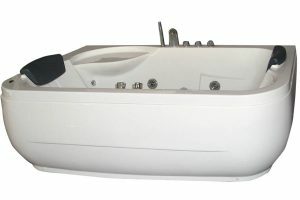 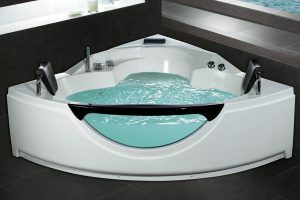 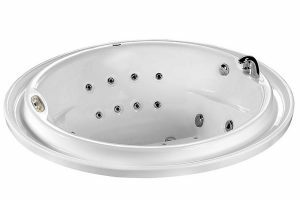 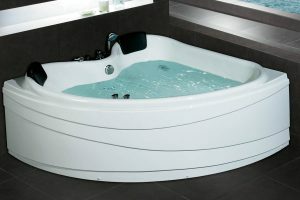 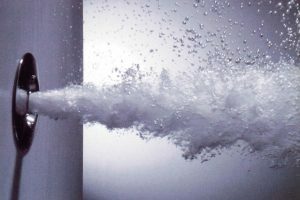 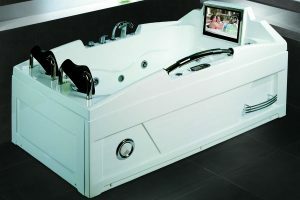 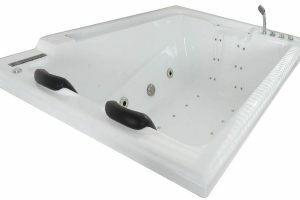 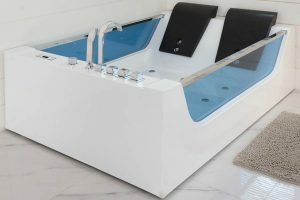 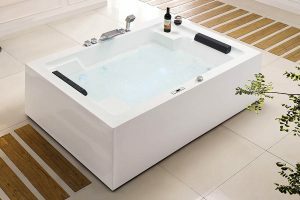 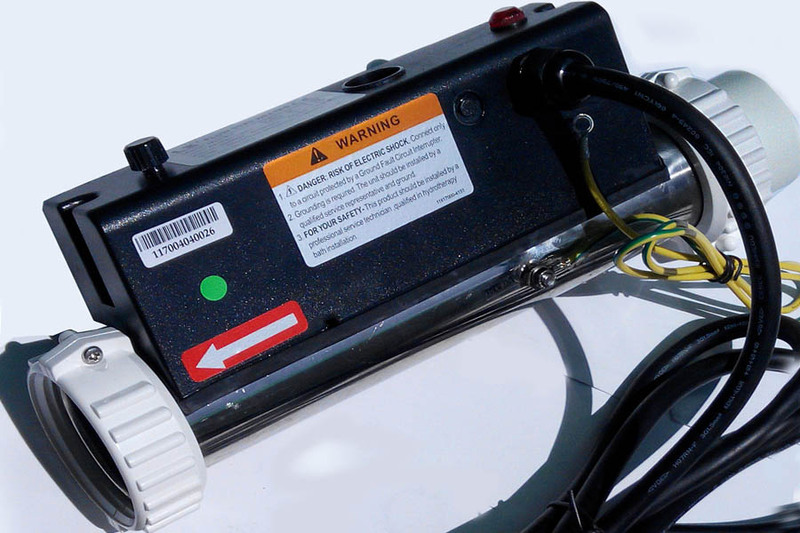 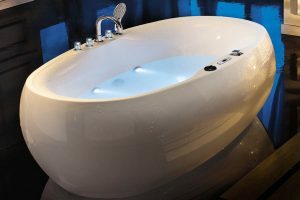 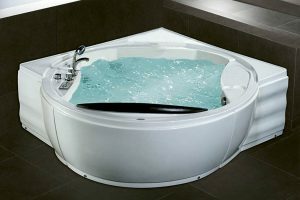 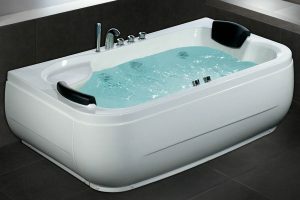 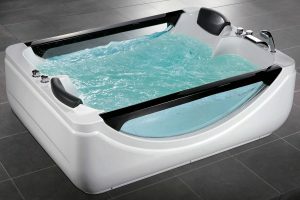 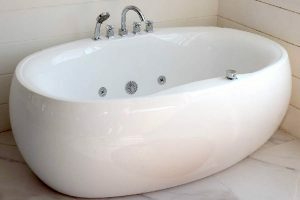 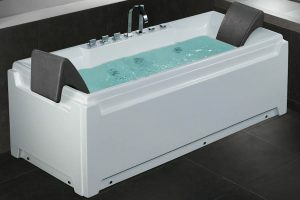 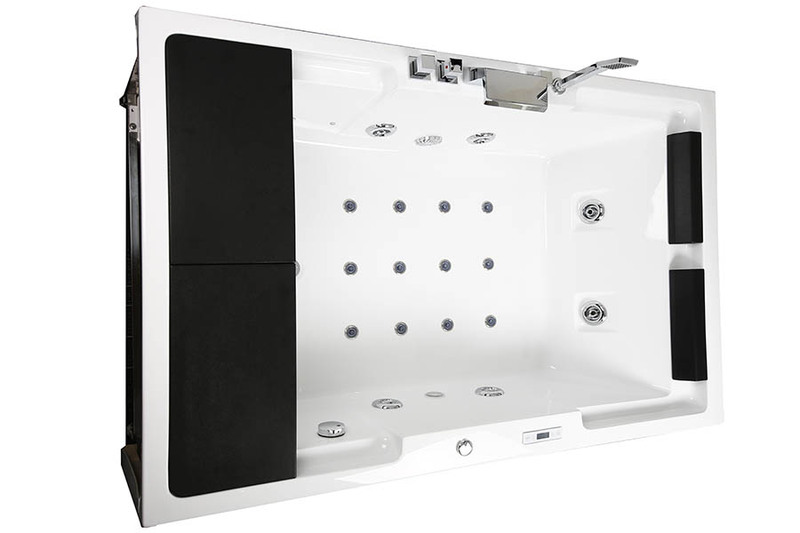 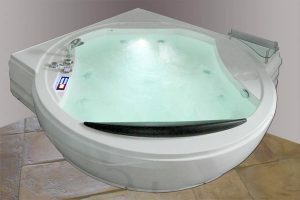 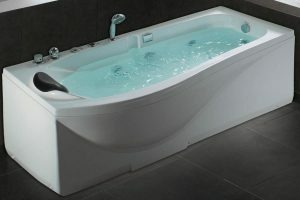 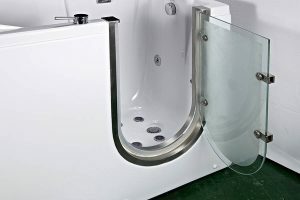 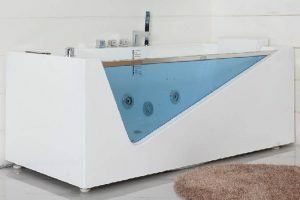 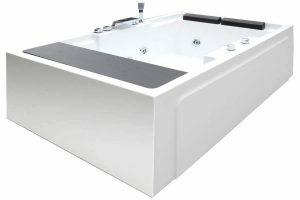 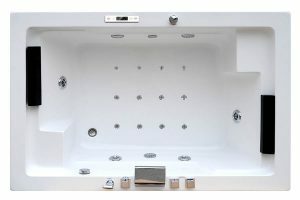 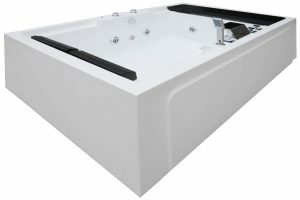 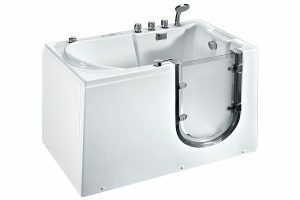 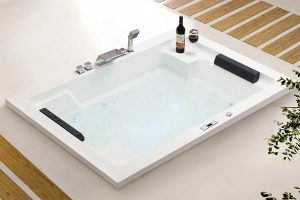 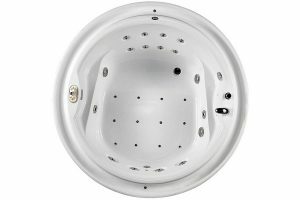 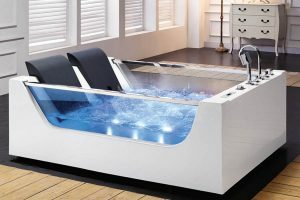 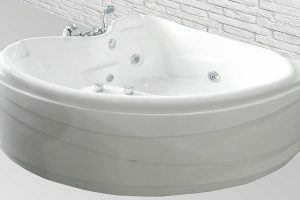 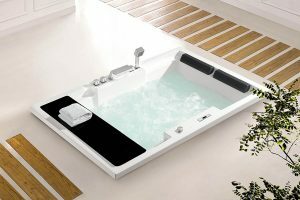 The Beauty Luxury whirlpool baths are ready to use and require only water and electrical connections. 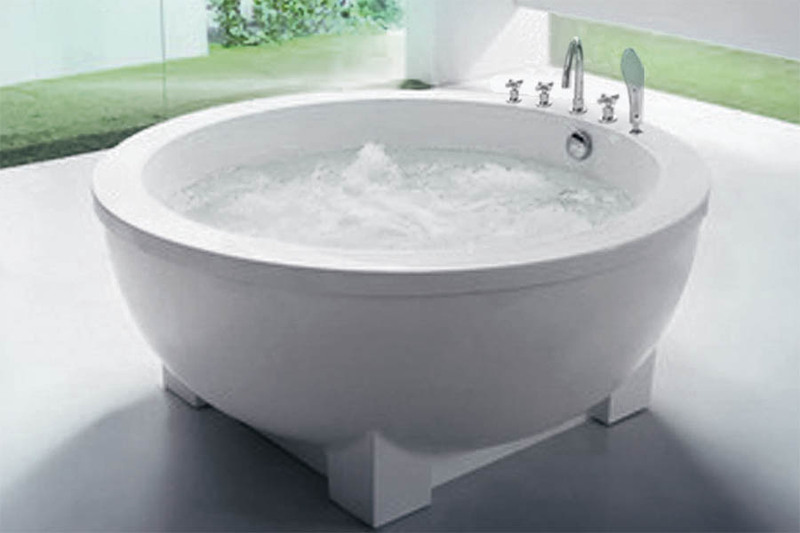 Indoor whirlopool baths Beauty Luxury. 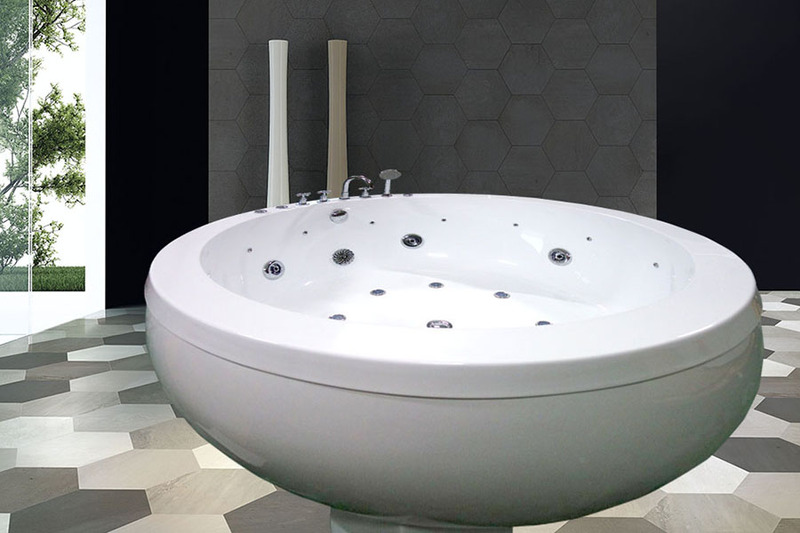 Realization and sale of products also made to measure, discover models and prices, enter now!